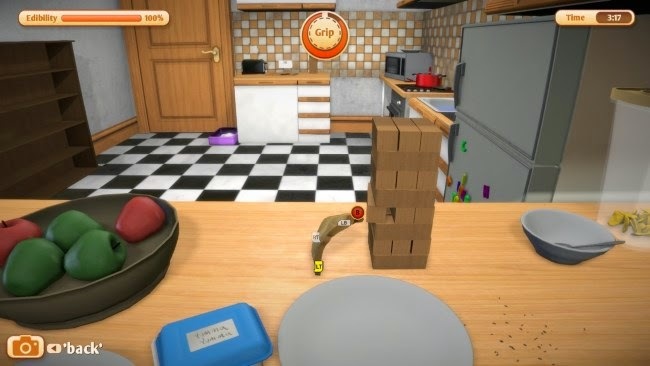 I review quirky PC game I Am Bread over on Amongst Geeks. A fun and frustrating game but one that you can't help going back to again and again. Click here for the full review.